Though I work for the band this is not a sponsored post. 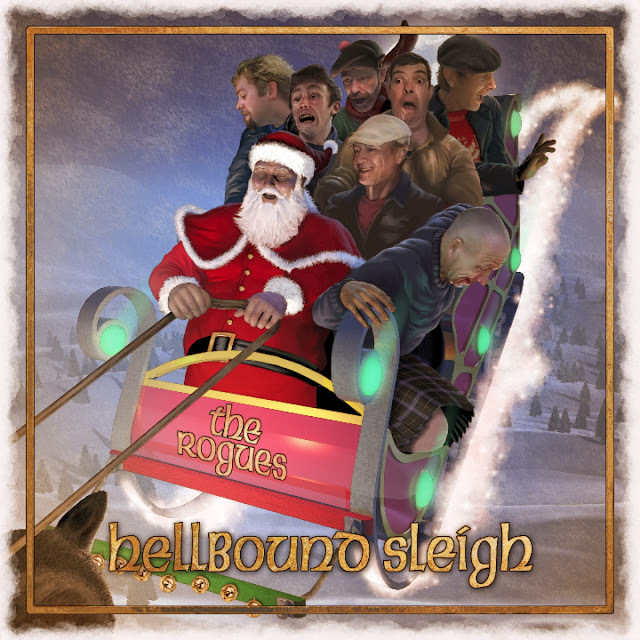 If you like traditional bagpipes, fiddle, guitar, whistle and drumming AND you dig Christmas then you really should have this album. Ordering before December 18th will guarantee delivery before Christmas, click here to order your copy. You can listen to samples of the music here.